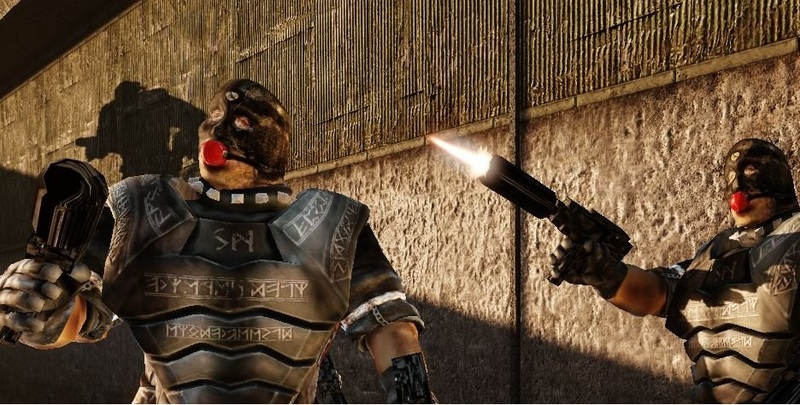 In one of the most secretive releases of all time, Painkiller Hell & Damnation is now available for purchase on the Xbox Live Marketplace. I'm really not sure why Nordic Games thought it wise to slip the 360 release into North America while nobody was looking, especially since the DLC has been available since July. The game dropped for European consoles in June and has been available on PC (in all regions) since October of last year. Oddly enough, the title still isn't available on Amazon for purchase. No matter! Now 360 owners this side of the pond can enjoy the shooting/electrocuting/exploding/dicing/engulfing in flames fun that Painkiller has to offer. Grab a buddy for some couch co-op or online play through the gothic and gory world of Purgatory. Just be ready to ask yourself some really existential questions, like "do zombies feel pain when I shoot lightning at them?" and "why did that skeleton blow up into a bunch of blood and intestines?" Also, "Why do the Demonic forces of Hell equip their foot soldiers with gimp masks and ball gags?" Maybe this explains the delay. Though billed as a sequel, Hell & Damnation is more of a remake. Daniel Garner must trek back through the grizzly realms of the original Painkiller and slaughter monsters to escape Purgatory and to see his lovely wife. While the story takes place after the previous title, the areas and monsters are up-rez'd versions of the first game. 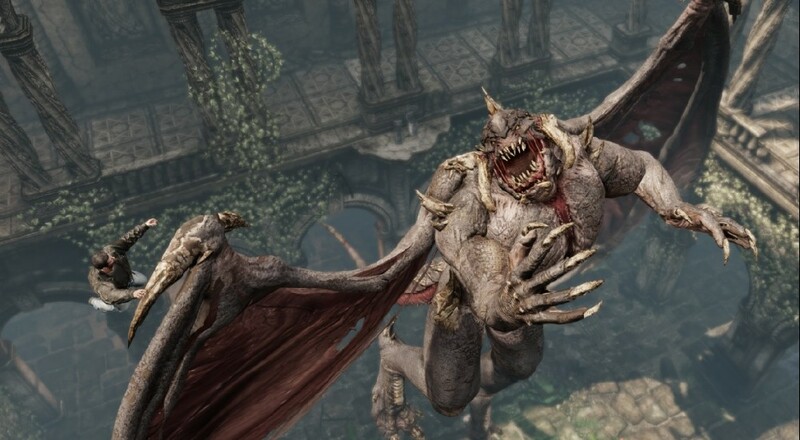 Painkiller has always embraced the Doom style of gameplay, such as flying across the terrain at ludicrous speeds and shooting fireballs at winged monstrosities. Rooted in the old-school tradition of being as bananas as possible, Painkiller Hell & Damnation makes for amusing, if not cerebrally stimulating, co-op madness.